Now, on to my favorite lovely things!!! Grab your coffee and here we go!!! 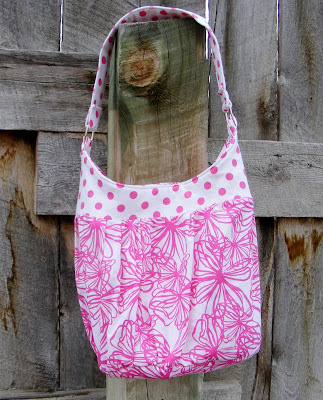 Darling Amy at Little Country Bumpkins is giving away this wonderful bag. It's so girly and springy!!! I'm in love with it!! See, see, see!!! Isn't this bag the cutest?? Just go over to her lovely blog where she shares so many amazing projects and leave your lovely comments!!! Now, how about this gorgeous fabric from yardsandyards. 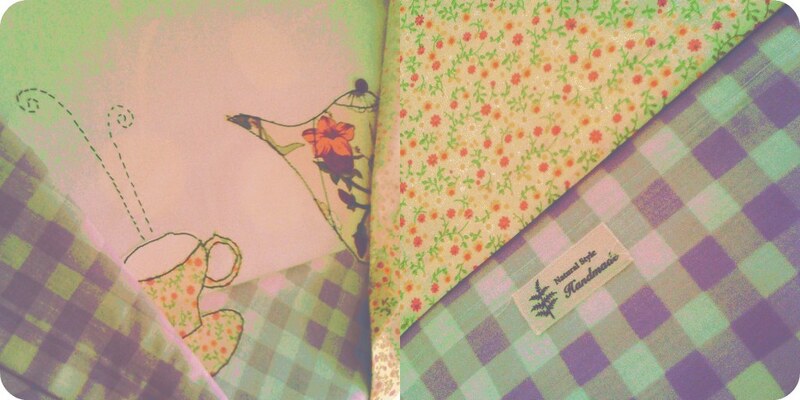 Ohh I want this fabric... I love the color combination and the patterns!! Ohhh that sparrow is too cute!!! Right? 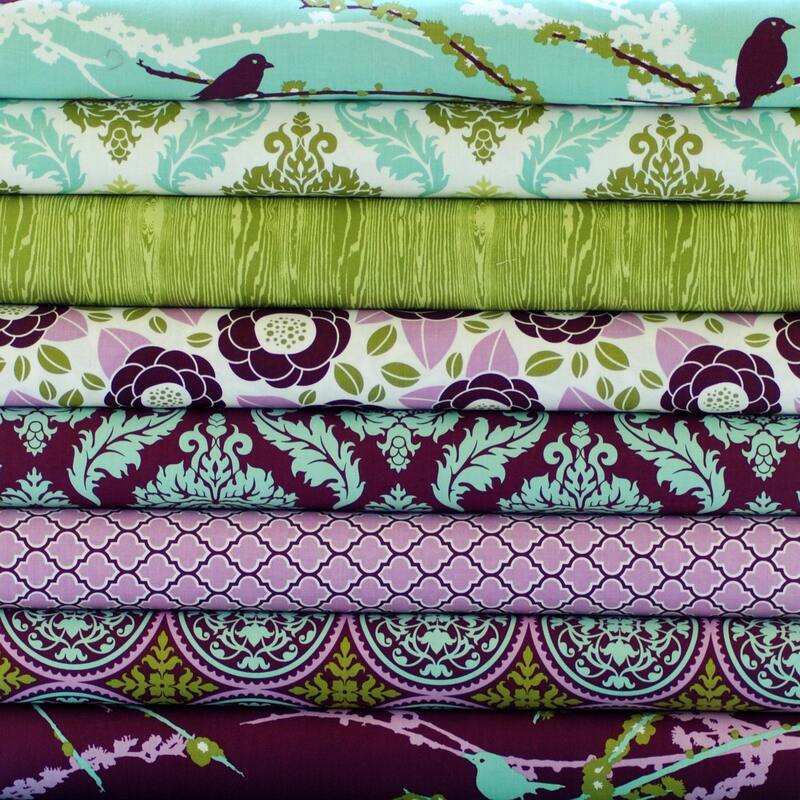 Anna from YardsandYards also has a great blog where she shares tips on sewing and so many wonderful projects. 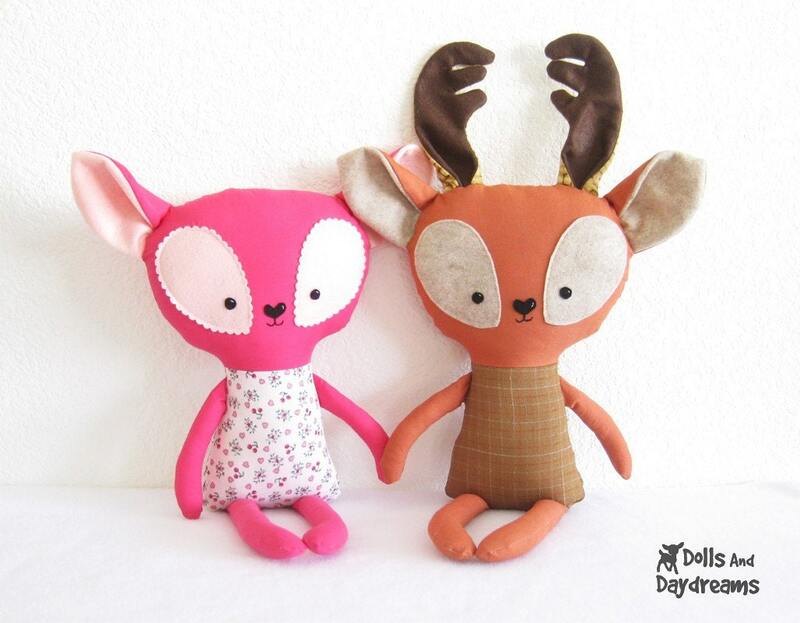 Now, take a look at these little guys from DollsandDayDreams !!! Ooooohhhhh just darling!!! P.s. You should definitely check out Skook's Playground version on her new woodland friend... She's so talented!!! 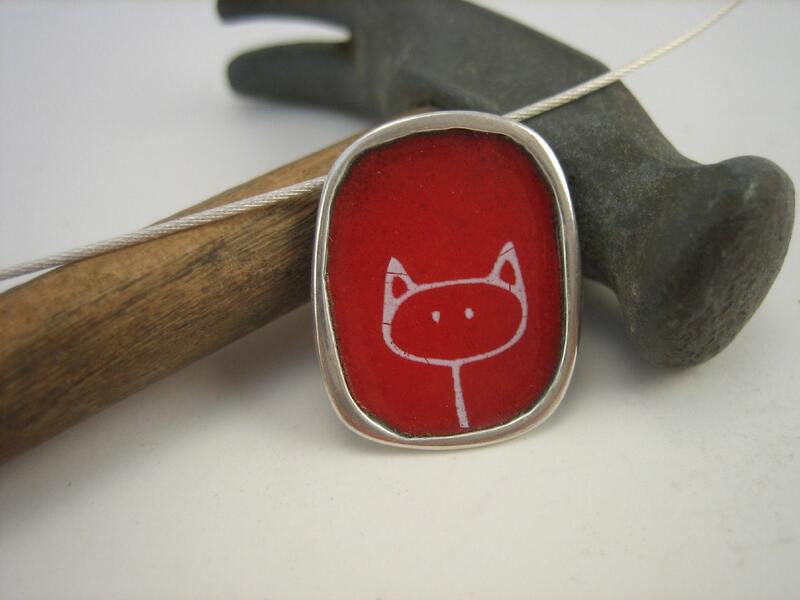 Now how about this Stick Kitty Necklase from marmar !! Isn't it adorable?? Me want it...Mr. H. do your hear me?? Thank you all for your tips and advices on my non-stop questions!!! Oh my goodness, thank you so much for featuring my blog!! Eleni you are so GREAT!!! I cannot wait to see how your weekly project goes! Thanks again!